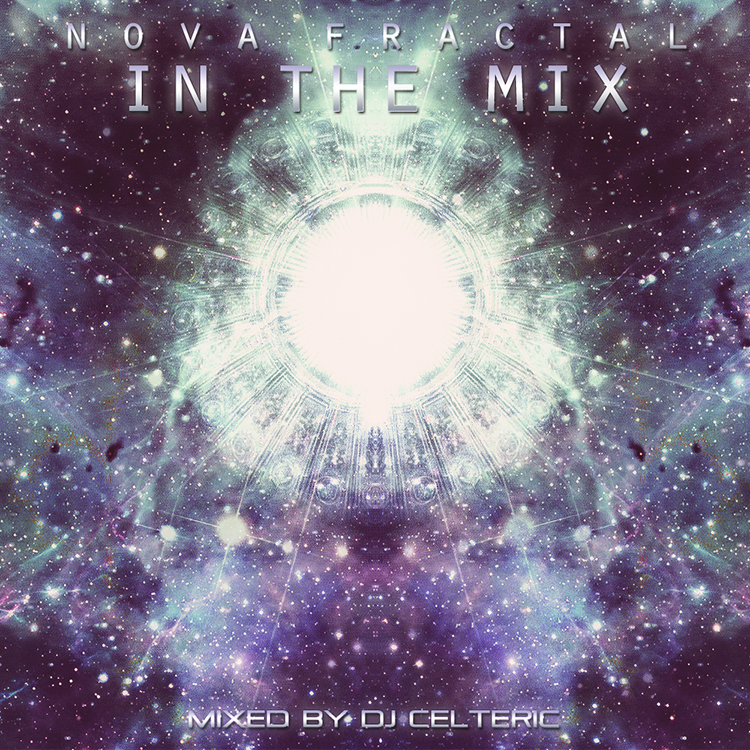 In The Mix is a special edition of Nova Fractal (Renato Brnić) released and unreleased works, mixed by DJ Celteric (Eric Cochonneau). For this occasion Neogoa Records and Nova Fractal prepared six previously unreleased tracks including a remix of superb PharaOm’s Cellar Door anthem from Dimensional Gateway, unpublished versions of Perplexed and Common Cold, and three brand new tracks: Blindsight, Perception, and Reality Of Life. Cover artwork by Neogoa Design.